These are old posts. 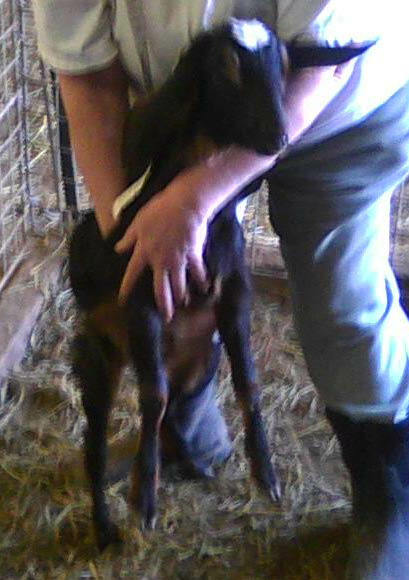 I no longer breed goats for sale. Our 2011 babies are due in early May so please make your reservations soon because orders are accepted on a first-come-first-serve basis. 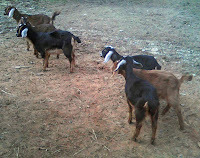 We will post photographs and prices on this page, so please check back with us frequently.We work to offer the right goat for your needs. 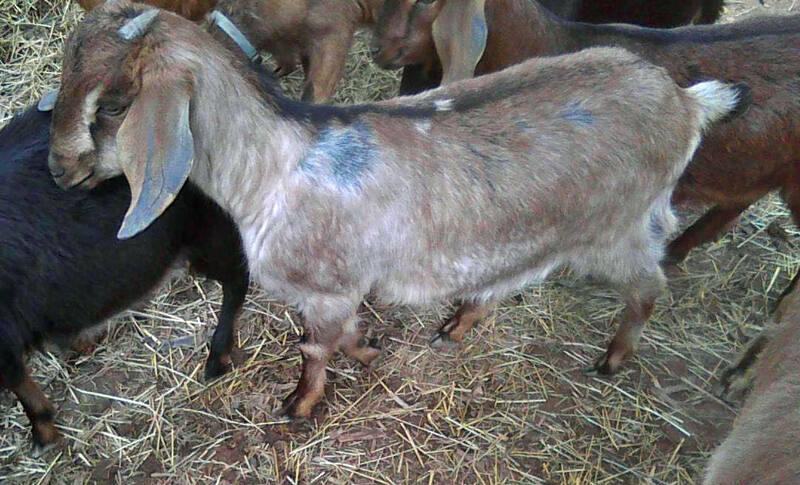 While nubians are dairy goats noted for producing a higher milk fat content than other dairy goats, they also enjoy working with humans as pack goats or cart goats and serve as excellent companion animals for other farm pets. 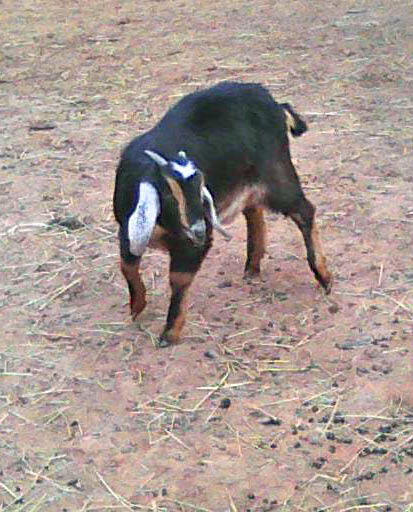 As dairy goats, Nubian are noted for producing milk that contains butter fat, water, lactose (a milk sugar), casein (proteins), and salts. 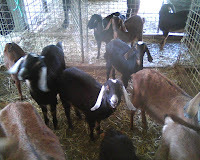 Goat milk is naturally homogenized and contains vitamins A, D, E, and K. These vitamins and minerals benefit> for your skin as well as for your overall health. 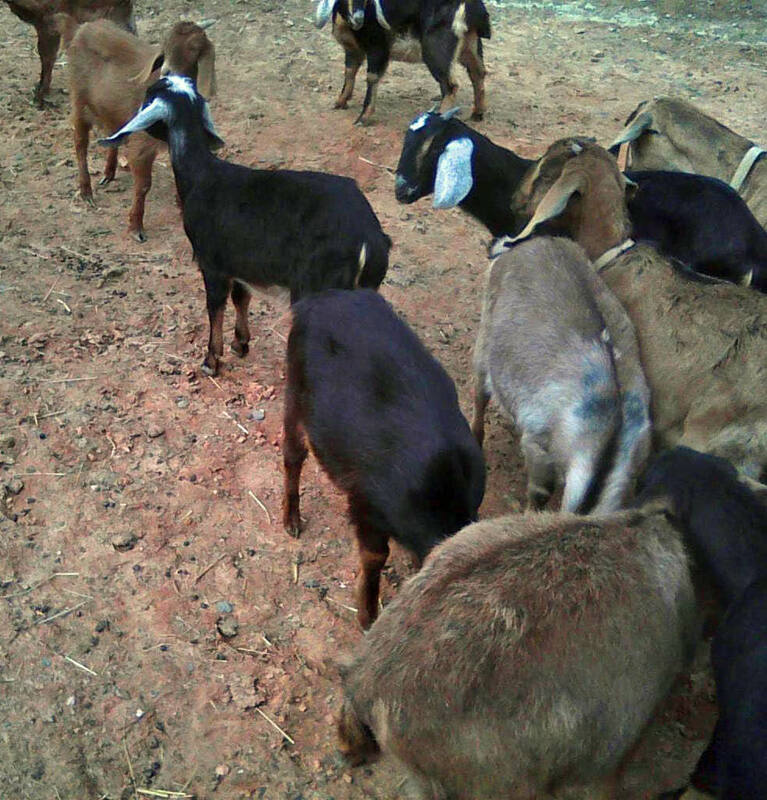 We sell does and bucks suitable for breeding, and wethers (neutered bucks) who would make excellent pets as well as pack and cart goats. A $75.00 deposit will reserve your selection until the babies are between 8 and 10 weeks old, when they will be weaned and ready to be taken to their new home. The balance is due, in cash, before the babies leave the ranch. We are working on the photographs and registration data so please check back frequently. As this information becomes available, we will post it on this page. 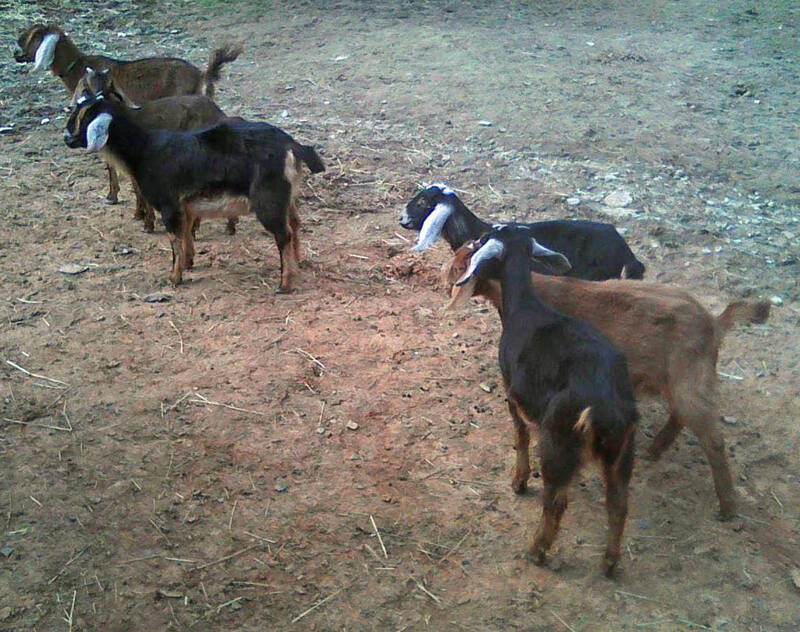 These pictures are more of my black babies than the brown ones. If memory serves me, you are more interested in black doe than brown. 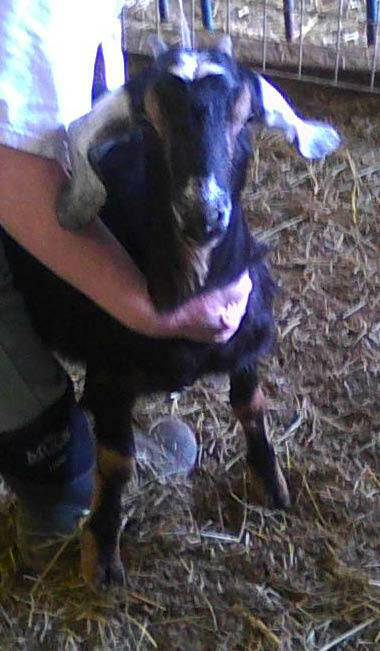 However, if you would like to see my brown babies, I’ll be happy to upload their pictures, too. 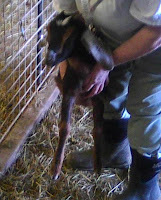 These photos are of my youngest does in the back barn. I do, however, have one or two older goats that are for sale.